"The power of @NYPDDetectives force multiplied by 8.5 million New Yorkers. Unstoppable. No place for hate in NYC. Great job," Shea wrote. 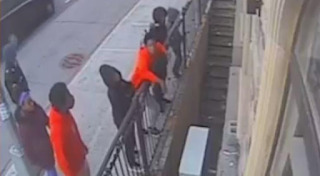 The NYPD said the teens' acts were the latest in a "notable uptick" in hate crimes throughout the city. Both teens were charged with hate crimes. One will face fourth-degree criminal mischief charges and the other will face second-degree aggravated harassment. 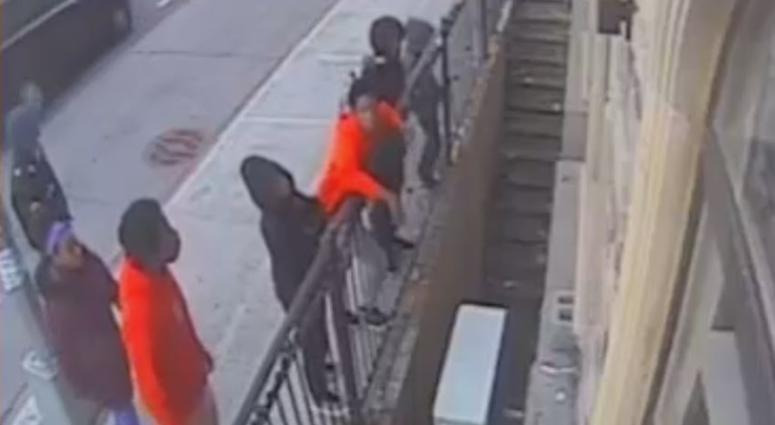 Additionally, the NYPD's Hate Crimes division is also searching for the suspect who vandalized the African American Burial Ground Memorial in Lower Manhattan.